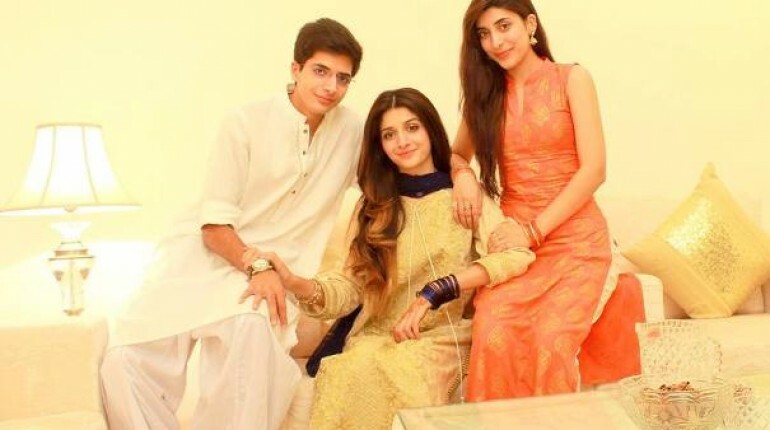 Do you want to see the famous Pakistani actresses with their brothers? 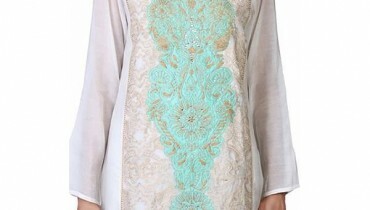 I am sure that you want to see. Ok lets see the pictures. Hope you enjoying seeing the post. 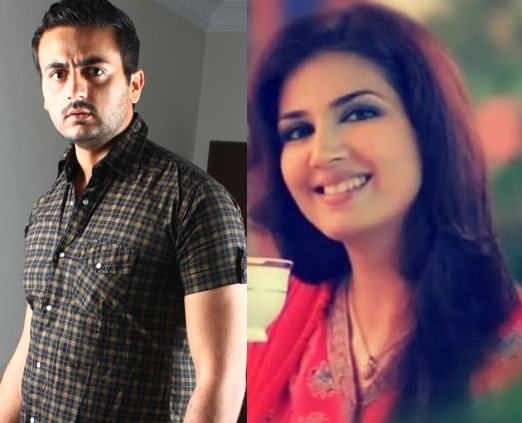 Which pakistani actress brother do you want to see in the field of acting? Don’t forget to share your views and comments in the comment section below. 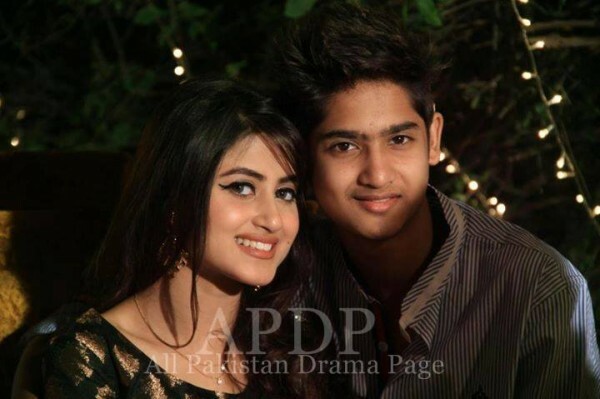 Here is the picture of famous Pakistani actress Sajal Ali with her brother. 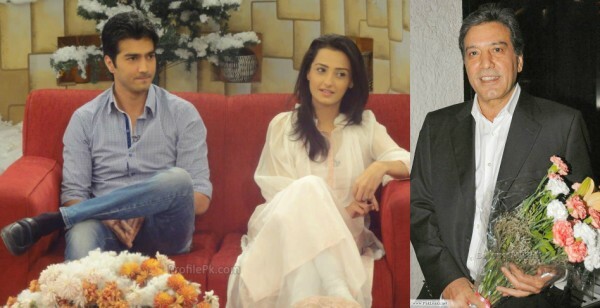 If her brother joins showbiz, then I think that he can possibly fit in child or teenage roles. 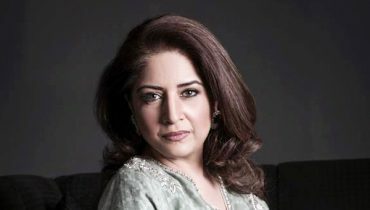 Do you want to see her brother in showbiz? 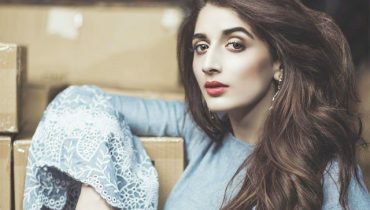 I think that the brother of Urwa and Mawra Hussain can work good in drama serials. He can also look good as a model. What you think about him? 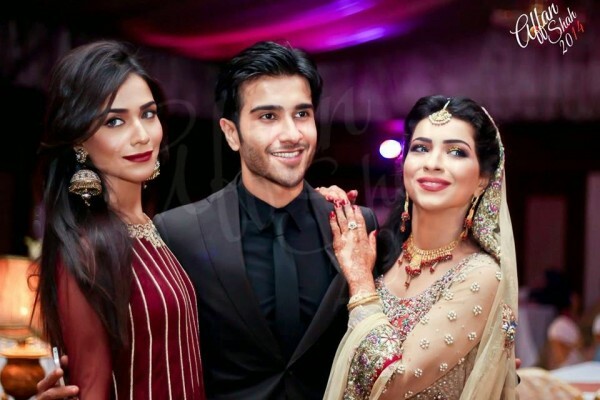 Both Mehwish and his brother are in the field of showbiz. 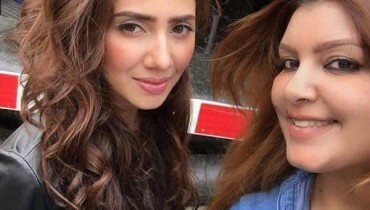 But unfortunately, Mehwish’s brother was unable to do wonders in acting. He is the unrated actor. These siblings are in the field of showbiz. 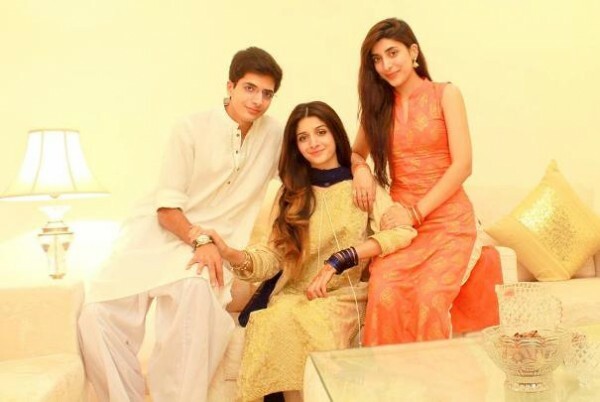 I think that this group of siblings is the luckiest one. 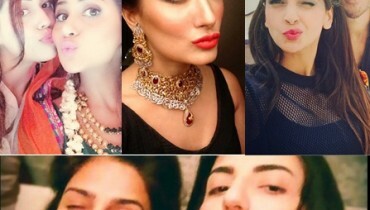 Everyone of them, is famous and have made a good position in showbiz.